More than just baseball, a Fort Wayne TinCaps baseball game is the perfect choice for fun family entertainment. The award-winning Parkview Field is a family destination in downtown Fort Wayne and is home to the 2009 Midwest League Champions. 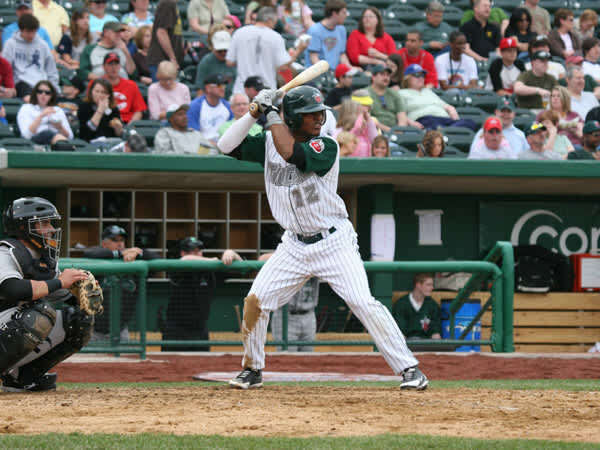 With tickets starting at just $6.00, TinCaps games are fun and affordable - and there are great food choices, from traditional ball park fare to light and healthy options. 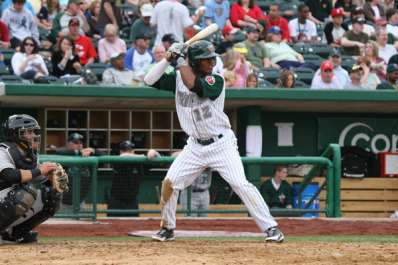 TinCaps games are a great experience for the true baseball fan or someone looking for a fun time. 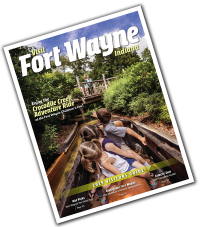 Located in the heart of downtown Fort Wayne, Parkview Field is just a short walk from great restaurants and fun activities. Enjoy the game!